Flaunt your curves with one of our ultra-flattering plus size plunge tops. 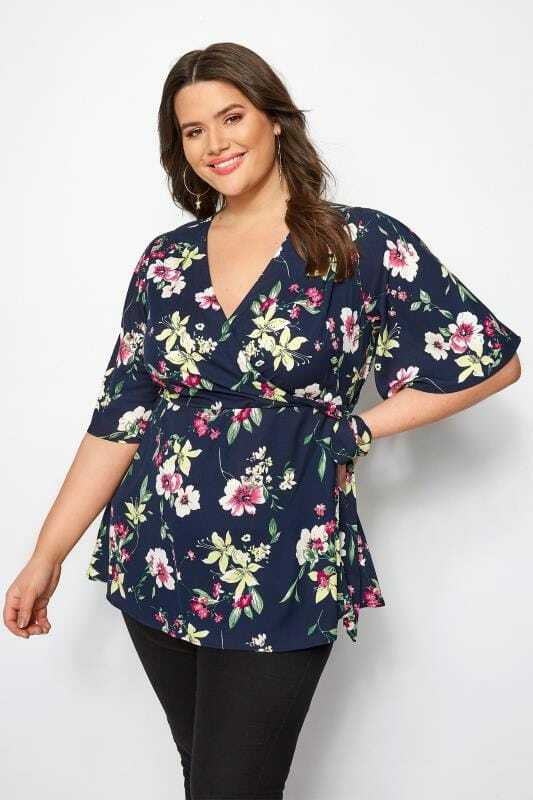 In UK sizes 16 to 36, discover a flirty new wrap number to showcase on date night, or channel chic sophsitication in a sparkly statement piece when out on the town with the girls. With soft jersey, silky satin and chiffon options available, there are plenty of styles for you to shop this season with Yours Clothing.